Nintendo will issue a new update to its iOS and Android game Super Mario Run on September 29th, which will include a new world, mode, and playable character. The update will introduce a new mode called Remix 10, which randomly splices together 10 sections from the game’s various levels in quick succession and rewards players with rainbow medals. Completing the various stages will allow players to rescue Princess Daisy and subsequently play as her throughout the rest of the game. Players will also be able to unlock a new world called World Star, which includes nine new levels, enemies and some additional gameplay mechanics. Polygon notes that there’s some other minor updates: players can get new items to put in their Mushroom Kingdom, and can listen to their own music while they play — when they do so, their runners will wear headphones. Nintendo is also temporarily cutting the price in half starting on September 29th through October 12th. As America changes presidents, Facebook founder Mark Zuckerberg is doing something. This week, he did something in Texas: He went to his first rodeo. He wore a hard hat and a safety vest. He thanked police officers in Dallas for their hard work. He helped plant a community garden. So what, exactly, is Mark Zuckerberg doing? Well, even without a peep from the man confirming any interest in the job, some have started to believe that Zuckerberg is running for president. In this case, Zuckerberg was in Dallas to testify in a $2 billion (roughly Rs. 13,616 crores) lawsuit. The Facebook-owned Oculus VR company has been accused of corporate theft by ZeniMax – an accusation that Facebook has denied. But the chief executive managed to make the most of his trip on Facebook itself by looping it into an unrelated personal project. Zuckerberg’s New Year’s resolution this year is to make sure that he has visited each of the 50 states by the end of the year. He has been to several already, (for instance: Hawaii, where he owns a house and is suing some of his neighbours), so the resolution will mean making sure he visits about 30 additional states by December. “My work is about connecting the world and giving everyone a voice. I want to personally hear more of those voices this year,” Zuckerberg wrote in his Facebook post explaining the resolution. But that resolution wasn’t the first thing Zuckerberg that sounded a bit presidential to some. Over the holidays, Zuckerberg said he no longer considers himself an atheist and that religion is “very important” to him. He also hired David Plouffe, President Barack Obama’s former campaign chair, to work for the philanthropic organization that he and his wife, Priscilla Chan, created. Once again, it is important to emphasize that while the above sure does make you go “hmm,” Mark Zuckerberg has not said that he is running, or would like to run, for president. One other reason that Zuckerberg might want to spend 2017 meeting Americans could have to do with, you know, Facebook. This year, the company was accused of having a bias against conservative news sources and topics in its trending topics bar. That accusation had a lasting impact on Facebook’s reputation in conservative circles. And after the 2016 election, the company faced repeated interrogations from the media about its influential role in spreading fake news and hoaxes. As a result, Facebook announced changes designed to improve its ability to discourage the sharing of outright false information. Zuckerberg’s business model depends on its users believing that the platform is a newsworthy and trustworthy place where they might feel comfortable posting lots of things from their personal lives. Both perceptions have been threatened over the past year. Going out and talking to people, particularly those who have recently lost trust in the company, could be helpful PR for Zuckerberg – for reasons that have nothing to do with running for president. Zuckerberg would be 36 by the time the 2020 election rolls around, which is one year over the minimum required age to be president (by contrast, incumbent President Donald Trump would be 74). 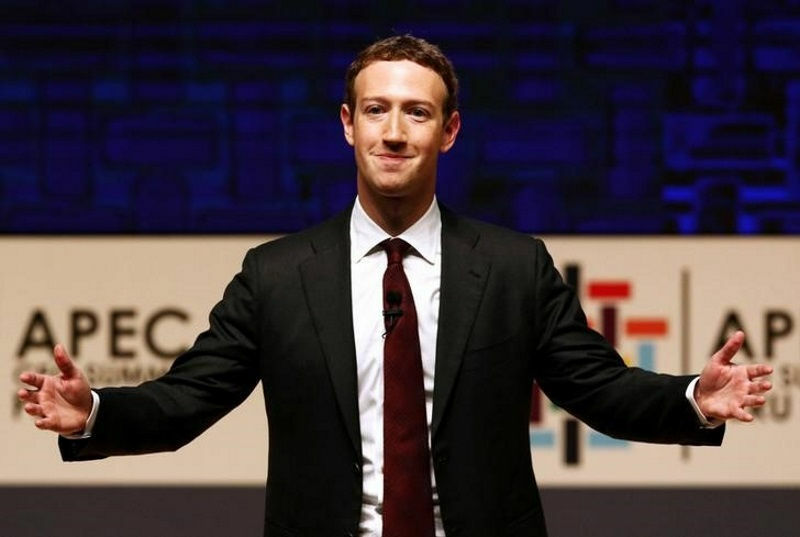 But even if the rumors of a Zuckerberg run are true – which, again, is not something that has been confirmed in any way – Bilton says that the prevailing thought in Silicon Valley is that the still completely hypothetical Zuckerberg run for office would happen in 2024. 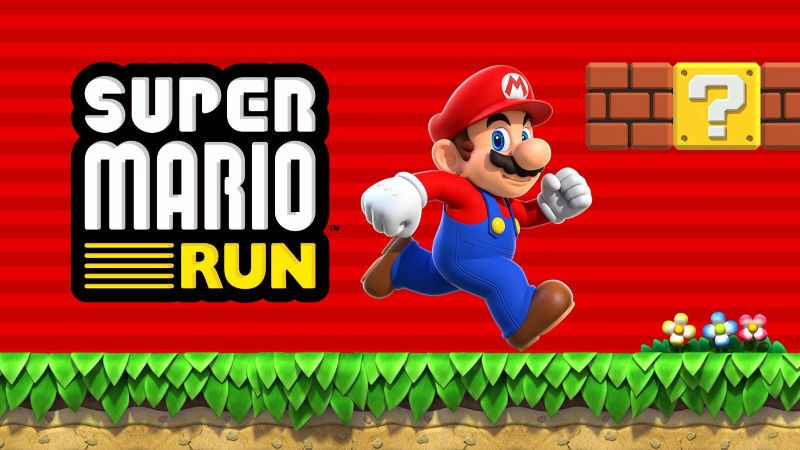 The eagerly-awaited Super Mario Run game has been launched for iOS by Nintendo, bringing the beloved Italian plumber to iPhone, iPad and iPod touch screens across the world. 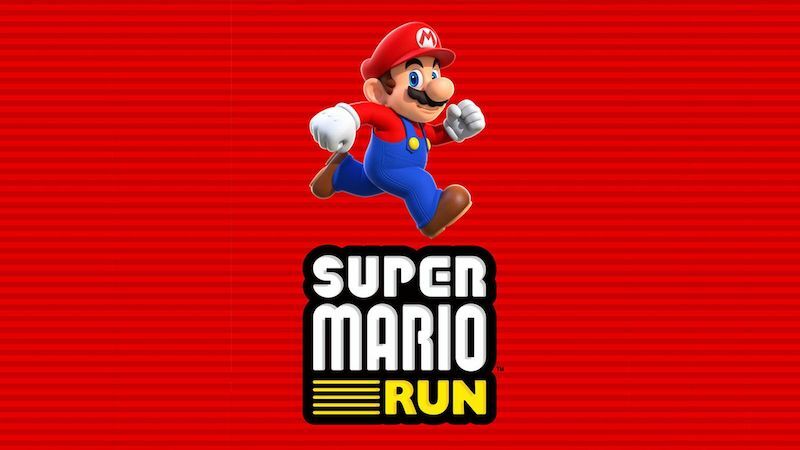 For those who grew up playing Mario games, which have been around since 1981, the new Super Mario Run will kick in the nostalgia. If you have downloaded the new Nintendo game, or looking forward to downloading it, here’s everything you need to know about Super Mario Run. Super Mario Run was released on December 15 globally. If you’ve signed up for the notifications to the game, you will be told when it can be downloaded. The Super Mario Run release time might differ depending on your location. The game might be available in countries like the US from around 10am PST and India from 11:10pm IST on December 15, depending on how Nintendo decides to release the game. Expect it to take up around 370MB of storage space. It might not sound much but could be a problem if you have 16GB iOS device or a poor Internet connection. The game’s price is Rs. 620 in India and $9.99 in the US. This makes Super Mario Run one of the more expensive games on the App Store but you can try it for free. Which brings us to the next point. Free to try, that is. Nintendo has stated you can play a few levels of Super Mario Run at no cost to you. It hasn’t stated how many levels will be free but if it is anything like what early previews suggest, expect three levels and a brief sampling of the fourth. Yes, you read right, Nintendo is keeping Super Mario Run as a timed exclusive on iOS devices for now. 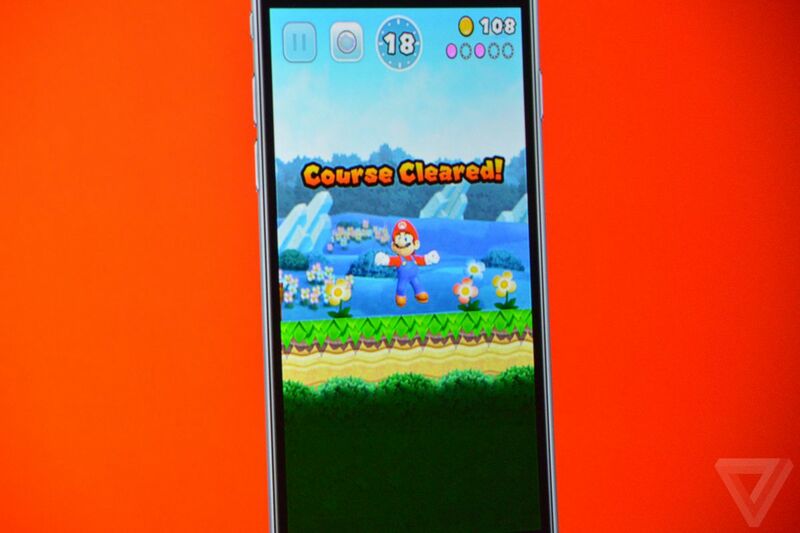 A Super Mario Run Android release is planned for next year. 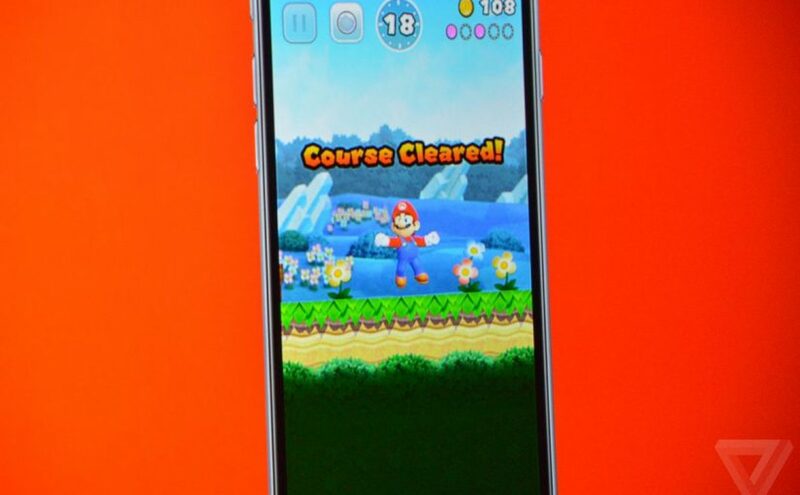 Nintendo’s Shigeru Miyamoto, the creator of Mario, has revealed that you will need an Internet connection to play Super Mario Run. Speaking with Mashable, Miyamoto said that the decision had been taken to combat the game’s piracy. “For us, we view our software as being a very important asset for us,” he added. According to AppleInsider, Super Mario Run iOS would need 75MB of data per hour of “constant, involved” play after the initial download. And a lot less in most cases. We won’t be surprised if this is an extremely generous estimate of the amount of data Super Mario run would consume. Reason being, the likes of Overwatch and Final Fantasy XIV on consoles and PC take up a tenth of the bandwidth at best. Nonetheless, we’ll know for sure when it hits iOS soon. With the Nintendo Switch reveal seeing another Mario game, we won’t be surprised to see if there’s a deeper connection between both games when Nintendo’s console sees a full reveal in January.